Lisa Villanyi, 46, may need to go out for Thanksgiving dinner next year. The small dining space in the 399 square-foot home she’s thinking about buying may not be enough room to cook a full feast – and fit her entire family. Villanyi is soon to be part of the one percent of homebuyers that have chosen to purchase a house of less than 1,000 square feet. As apartment rent costs rise and consumers become more environmentally conscious, the tiny house movement has grown in certain U.S. cities, including Austin. “I think everyone still wants a piece of the American dream, and small houses are sustainable and affordable,” said Shay Reynolds, owner of Buy A Small House in Austin. 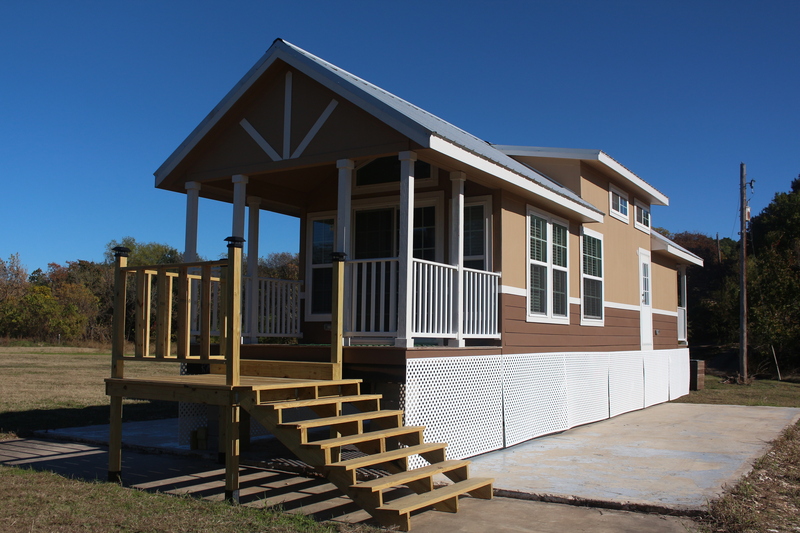 On Nov. 19, the Austin City Council even voted to ease the rules restricting the construction of backyard cottages, or additional add-on properties to larger homes, which often serve as housing for aging relatives. “When someone comes in and they’ve decided they want to buy a small house, they choose between 15 to 18 different floor plans,” Reynolds said. He said customers are then able to also select the type of flooring and roof, as well as paint colors. “Once it’s finished being built, we deliver it, lock it, level it, tie it down and hook it up to the utilities and it’s a fully functional house,” Reynolds said. 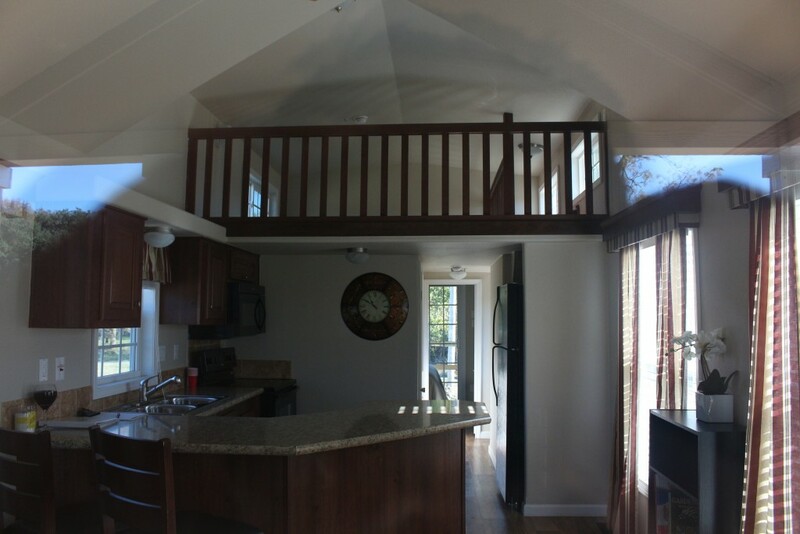 Reynolds said people tend to either purchase or lease land, or find an RV park to place their new $45,000 tiny home. He also said the 399 square-foot houses are not subject to sales or property taxes. 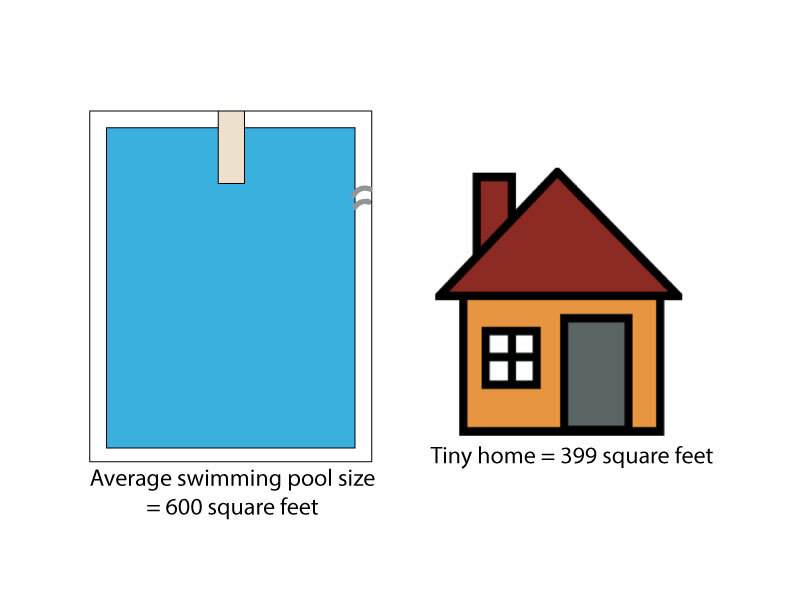 Villanyi, who currently resides in Denver, Colorado, said she is currently struggling to find property in Austin to put her house, as the area has recently become flooded with new housing and construction developments. She said she currently pays $1,000 per month for a one-bedroom apartment. 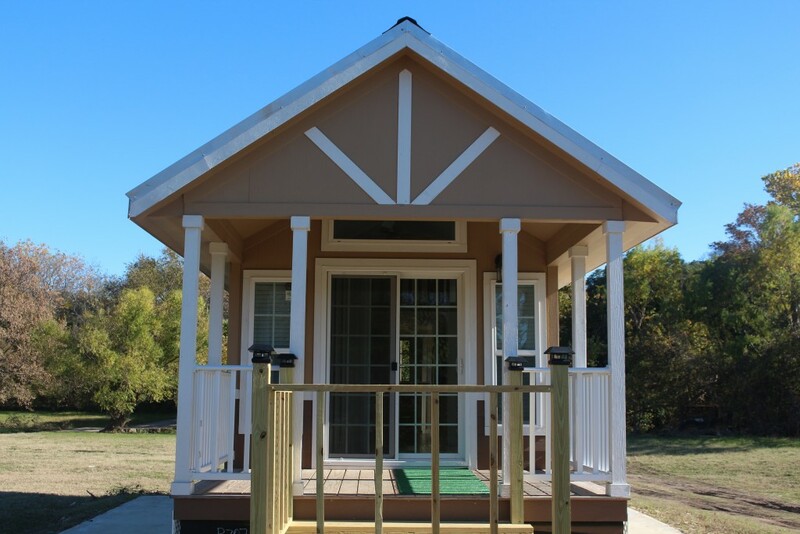 Reynolds said “business is booming,” but it is difficult to determine the actual impact the tiny house movement is having on Austin since other forms of housing remain popular. Residential Strategies Inc., a Dallas-based market research company, reported in January 2015 the new home inventory – including model homes, homes under construction and finished vacant homes – was 7,279 at the end of 2014. This was a 46-unit increase from 2013. Several new apartment complexes are also under construction to keep up with the housing demand of the city’s booming population. But Villanyi has other things to think about, especially if she will be able to host her family that lives in Colorado for Thanksgiving and Christmas.